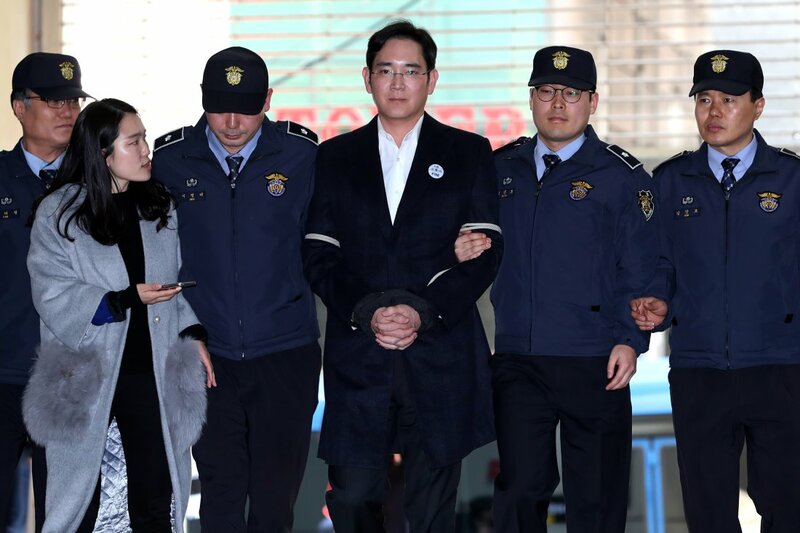 On Thursday the trial of Samsung’s chief, Lee Jae-yong, will begin. Prosecutors allege that his company gave $38 million in bribes to now ex-President Park Geun-hye and her shadowy confidant, Choi Soon-sil. In return Park’s government facilitated a lucrative merger designed to enable the transfer of power from Lee’s father to his son. The scandal has brought long-simmering public anger over white collar impunity to an enraged boil. The cosy relationship between the state and South Korea’s conglomerates, or chaebol, was what powered the country’s postwar economic miracle. But this closeness has also enabled corruption with few consequences – convicted chaebol bosses are usually pardoned by the president. This time is different. If Park’s impeachment is upheld in the constitutional court this Friday, elections will be held in 60 days. 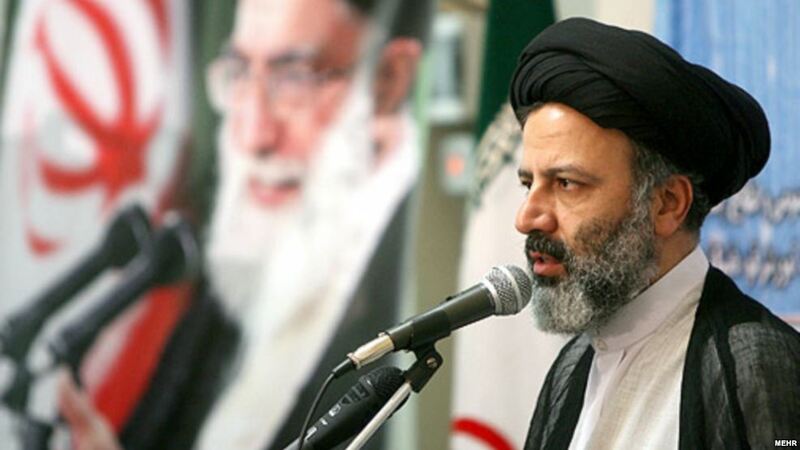 Rage at government and corporate impunity has carried left-wing reformists to the top of the polls. If the current favourite – Moon Jae-in – wins, he will do far more than break up the chaebols. He would pursue rapprochement with North Korea and tilt the country more towards Beijing. The Samsung scandal is a tremor in the larger earthquake that is convulsing South Korea’s core institutions. The European Council is set to vote on a new president on Thursday. 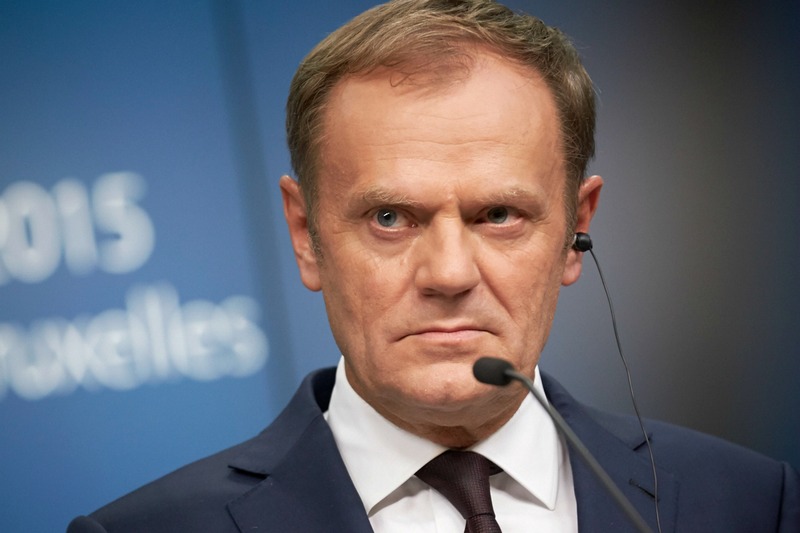 Incumbent Donald Tusk, a Pole, is widely expected to be reelected for another 30-month term. But his home government threw a spanner in the works on Saturday, announcing it would back conservative Jacek Saryusz-Wolski (another Pole) for the top job. No precedent exists for such competition; there’s not been a contested re-election since 2009, when the post was created. EU rules mandate that a candidate must be backed by at least 16 of the bloc’s 28 member states and also receive votes from countries that together make up 65% of the total EU population. Poland’s sudden rejection of Donald Tusk’s bid is steeped in domestic politics. Mr Tusk, a former Polish prime minister, shares a bitter rivalry with the chairman of the country’s ruling nationalist party, Jaroslaw Kaczynski. More broadly, the current Polish government is critical of the liberal policy fixes frequently proffered by Brussels – which in turn has criticised it for undermining the rule of law and instituting creeping authoritarianism. Ultimately, while it’s likely Mr Tusk will be reelected on Thursday, the last-minute turmoil once more underscores the deep divisions in Europe – ones that are unlikely to go away anytime soon. Israeli PM Benjamin Netanyahu will meet with Vladimir Putin in Moscow. The two leaders have grown closer in recent years. Mr Netanyahu said he plans to express his “sharp opposition” to the possibility of Iran maintaining a permanent military presence in neighbouring Syria once the conflict there subsides. Germany and Russia’s foreign ministers will also meet in Moscow to discuss security politics, particularly the implementation of the Minsk ceasefire in Ukraine. The board of Italy’s massively indebted Banca Monte dei Paschi di Siena will meet to vote on a draft restructuring plan. If approved, the plan will be sent to the Italian government for ratification and finally to European authorities for formal talks on reworking the bank’s debt.